Coloring pages of Ni Hao, Kai Lan. Ni Hao, Kai Lan is a toddler of 5 years who experience all sorts of fun adventures with her boyfriends and girlfriends on television. 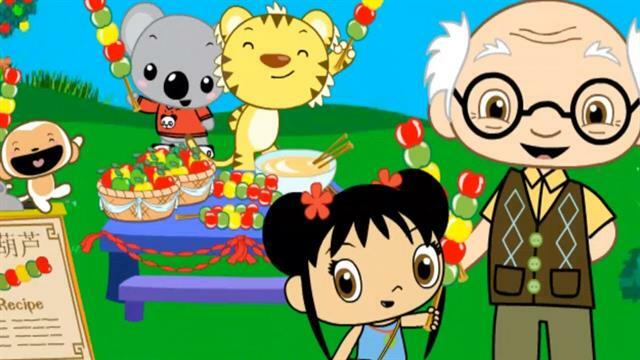 Her friends are Rintoo the tiger, Tolee the koala and Hoho the monkey. Her grandfather called Ye-Ye and who comes from China. Ni Hao means "hello" in Mandarin (a language from China).